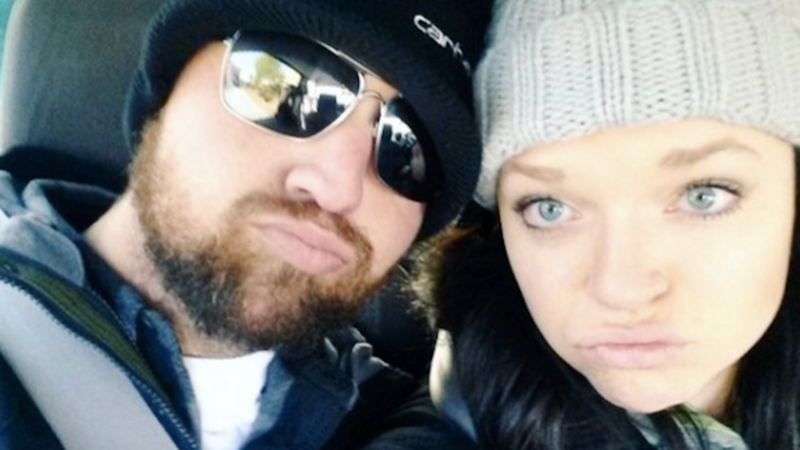 Sister Wives star Maddie Brown is pregnant. Brown and her husband Caleb Brush announced that their first child together is due in May and confirmed the news with an Instagram snap of Brush kissing the growing baby bump. Brown admitted that their excitement comes with a certain amount of anxiety. “I think every soon-to-be parent is anxious, but we have so much support from both sides of our family,” she said. And what a family that is. Brown is one of Sister Wives patriarch Kody Brown’s 18 children. Brown’s mother Janelle is one of Kody’s four wives (along with Meri, Christine and Robyn). Yes, that’s a hell of a lot of grandparents, aunts and uncles for the new arrival, who will be the very first Sister Wives grandbaby.